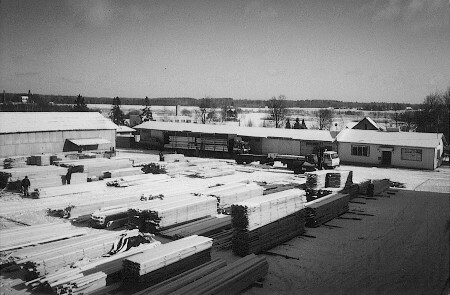 ILMRE AS is an Estonian capital-based company, which began its action on the 1991a. 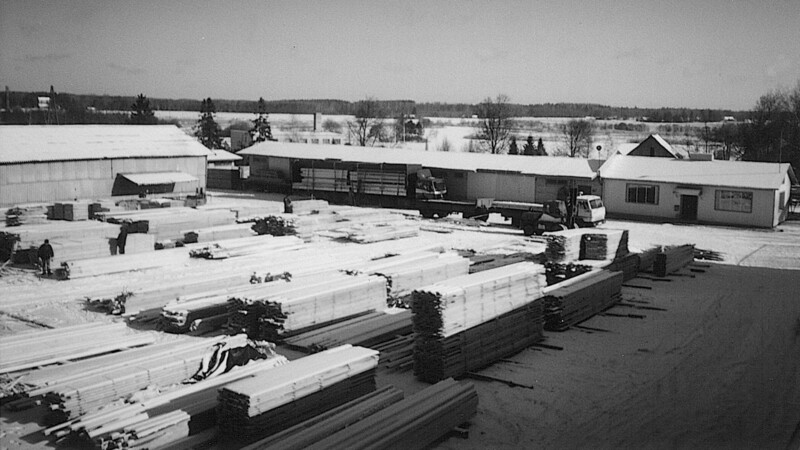 Previously the company has been operating successfully in a number of areas, but today is the focus on manufacturing of high quality pallet collars, with exceptional shaped wooden pallets and custom designed packaging solutions. Our company's goal is to be a reliable and flexible partner, provide high quality service and long-term mutually beneficial business relationships.